All hail the queen of dystopia! 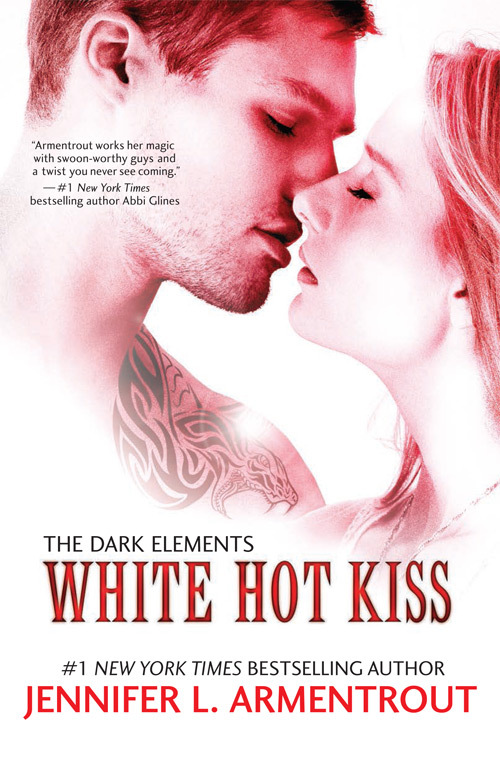 It’s been a few years since I read Susan Ee’s debut novel, and it still remains the number one book I suggest to every type of reader. 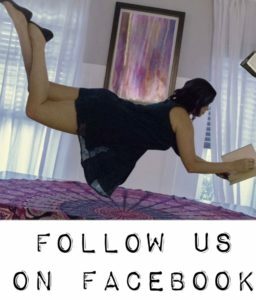 Take sci-fi, paranormal romance, mystery, dystopian, even horror, roll it up into a trilogy and wah-lah, you have the best thing that’s ever going to happen to you- Angelfall. Penryn is my idol, she’s got a set of balls on her to match that feisty attitude. Heaven is literally attacking, and she has me laughing…like…how is that possible? LOL! I loved the confusing relationship of Penryn and Raffe, we are supposed to hate him, yet I don’t, and Penryn doesn’t entirely hate him either. Both are three-dimensional characters with loads of back-story. They are enemies, but have managed to form a like/hate comradery, it’s a really fun match-up! 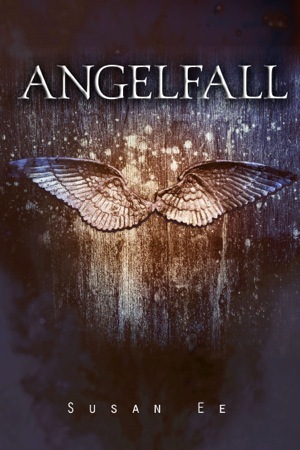 Angelfall is the perfect mixture of fun and suspense; why is Raffe being attacked by his own kind, why are Angels attacking humans, and will Penryn be able to save her sister!? There is SO much going on! I’ve never been so in love with every inch of a book. I do not have one critiquing word to say. 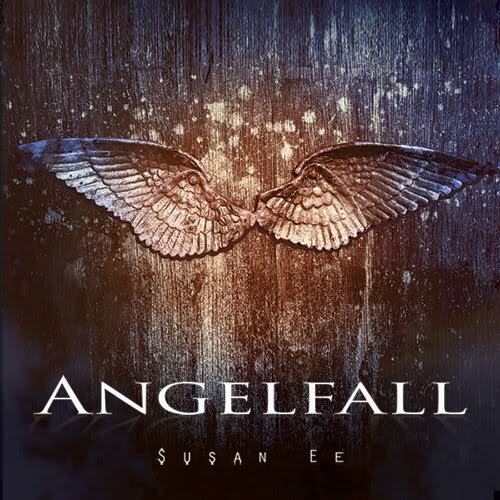 Angelfall is one of the most beautiful books about human resiliency and bravery; and the dark-side of humanity. I will always hold this trilogy near and dear to my heart.